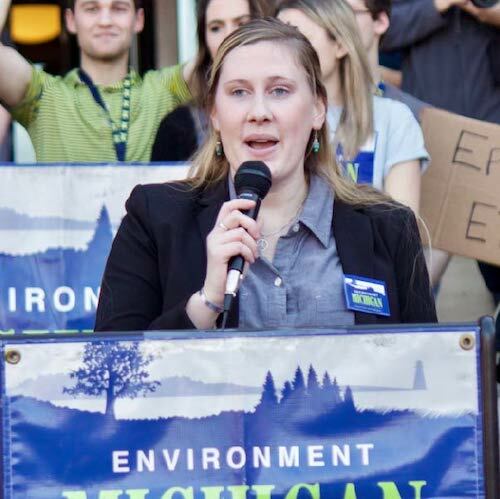 Work together for our environment, our democracy and our future. 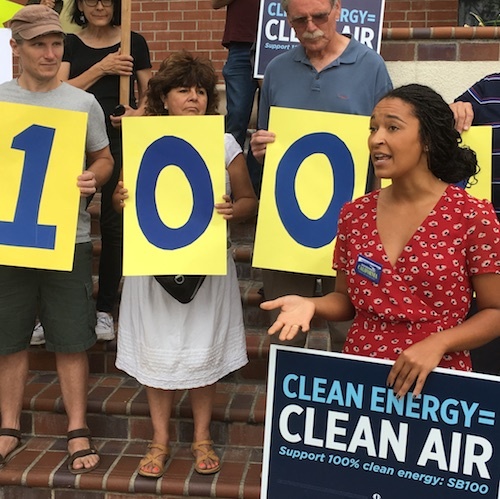 Impact is a team of organizers that goes where we’re needed to win positive social change right now for our environment, our democracy and our future. With Impact, you also build the power needed to win more victories and gain experience that groups look for when hiring. You get media attention. You build coalitions. You involve community leaders and student activists. You learn what it takes to win campaigns and set the stage for winning the next campaign. 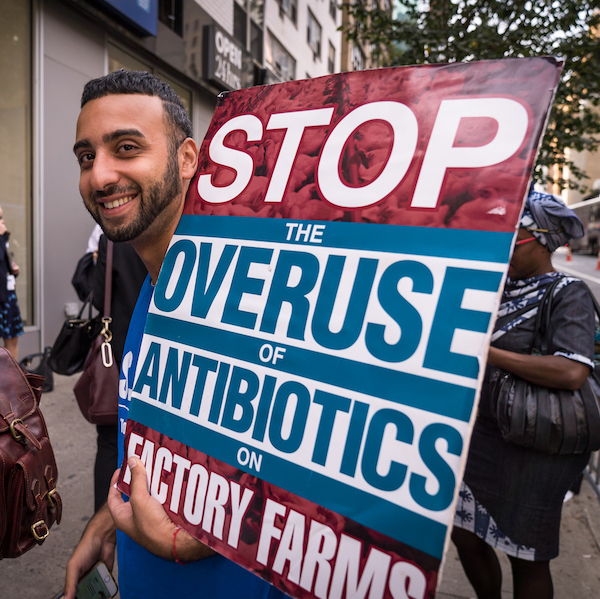 We’ve organized and won campaigns to convince fast-food chains like McDonald’s, Subway and KFC to stop the overuse of antibiotics in the food industry; to win policies that have led to an explosive growth in solar power; and more. If you’re interested in learning more about working with Impact, fill out this form. We’ll send you additional information and update you about opportunities to apply. By providing my contact information, I consent to have Impact and the other groups in The Public Interest Network contact me with information about job opportunities and campaigns. Interested in our internship program? Click here. If you’re interested in learning more about working with Impact, fill out this form. We’ll send you additional information and update you about opportunities to apply.